On June 1st I got a little over excited (see here) but gee whizz it was an amazing feeling to know that the blog had been viewed twenty thousand times. Surreally enough, just over six months later and www.thegmanworld.com is celebrating 50,000 views since June 2010 which is the month all the statty stuff raised its little poindexter head in the first place. June 7th : Bye bye blogspot.com and hello fancy shmancy very official indeed address - click here. June 8th : Review of Ryan Adams' Cork Opera House gig - click here. June 15th : Efterklang interview - click here. June 16th : Review of Jape's Mid-Summer festival gig - click here. June 16th : Local spotlight on KVX - click here. June 20th : The first Cork Music Show-related post. Still on air and still playing great music from the current Cork music scene - click here. June 23rd : Local spotlight on Leaflog - click here. June 28th : The Quad closes - click here. July 4th : Ryan Francesconi interview - click here. 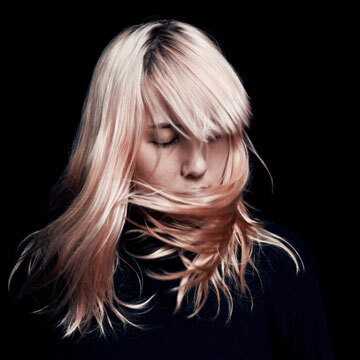 July 4th : Review of Austra's Cyprus Avenue gig - click here. July 15th : Ten Past Seven "easily" jump fund it hurdle. Phew! - click here. July 16th : Review of John Blek & The Rats gig in An Realt Dearg - click here. July 21st : Review of Laura Sheeran gig in The Pavilion - click here. August 3rd : Review of Efterklang gig as part of The Reich Effect - click here. August 5th : A goodbye from KVX - click here. August 17th : Agitate The Gravel release first single - click here. September 1st : Daniel Martin Moore interview - click here. September 1st : Electric Picnic preview - click here. September 21st : First ever guest post for another blog/website - click here. September 29th : Review of Sam Amidon's Triskel Arts Centre gig - click here. September 29th : Slow Down, Molasses interview - click here. September 29th : Slow Motion Heroes interview - click here. October 4th : Elastic Witch go live - click here. October 7th : First ever exclusive album stream with Sí's Great Expectations - click here. October 12th : Sí interview - click here. Ocotber 17th : First ever competition on the blog - click here. October 19th : Amiina interview - click here. 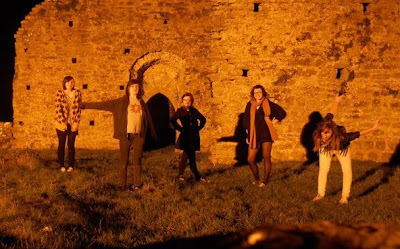 November 1st : Cork Rock City Volume II - click here. November 4th : Land Lovers interview - click here. 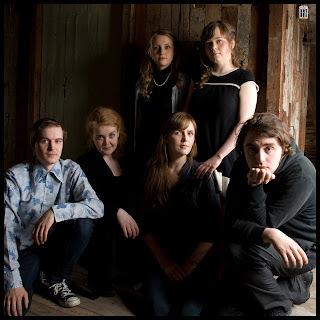 November 8th : John Blek & The Rats are the latest successful fund iters - click here. November 18th : Preview of The Altered Hours debut EP launch - click here. November 17th : Little Green Cars interview - click here. November 24th : Family Planning interview - click here. November 24th : Crayonsmith and Elk interview - click here. 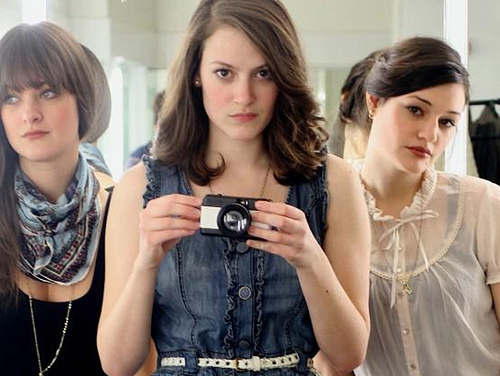 November 29th : The Staves interview - click here. December 9th : Stream The Altered Hours' Downstream - click here. December 12th : Christmas No. 1 from Agitate The Gravel - click here.